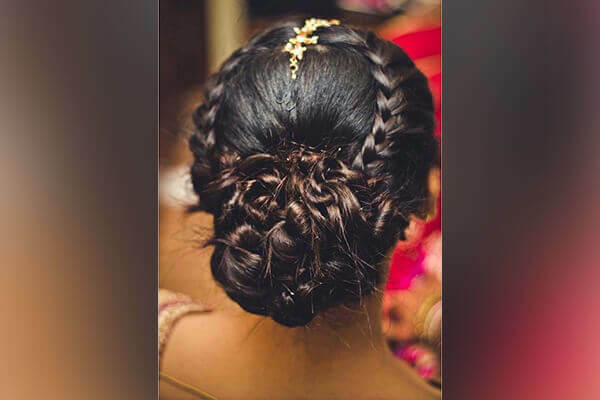 Are you gearing up for your summer wedding and need some serious assistance with zeroing down on a hairstyle that’s not only pretty, but also summer-friendly? You’ve come to the right place! 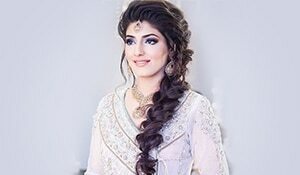 Deciding a wedding hairstyle that’ll be super easy and comfortable can be quite a task (they’re all so heavy and elaborate! )—here are some that you should definitely take inspiration from! 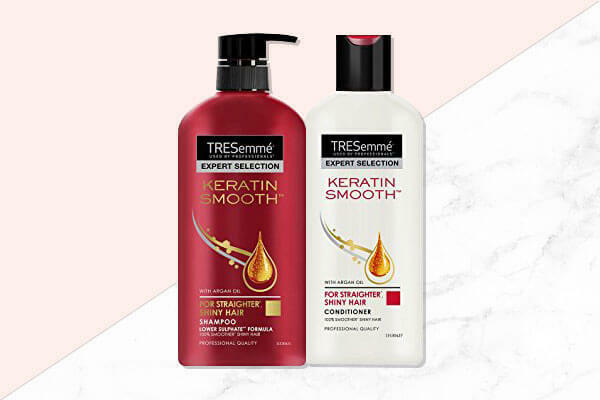 Make sure you give your hair a boost of strength, moisture and smoothness with TRESemme Keratin Smooth with Argan Oil Shampoo and Conditioner before you go in with your bridal hairdo! 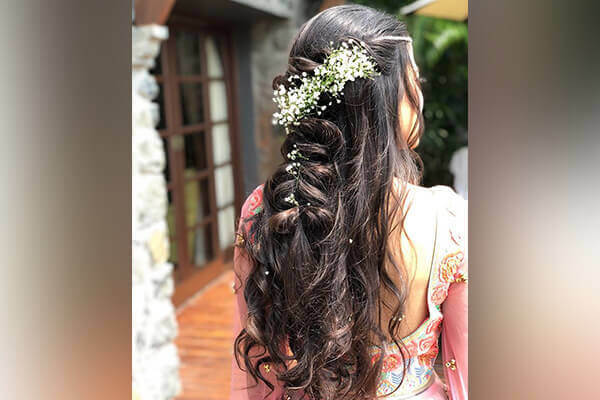 This faux-floral ‘do is perfect for the summers—how adorbs do these pastel flowers decorated neatly around the bun look? 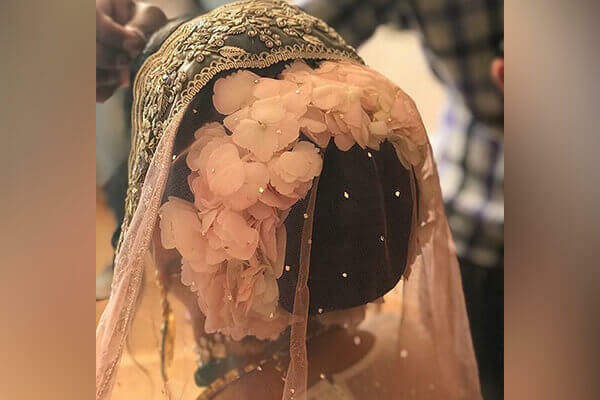 Our fave part is the net pallu which allows the flowers to stay in place and makes for a light, breathable fabric that won’t weigh the wedding hairdo down. If you wish to leave your hair open, opt for a voluminous floral hairdo like this one. 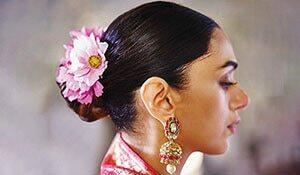 Remember skip the pallu on the head and let your hairstyle do all the talking! You can go completely extra and choose to cover the whole of your hair bun with flowers too! After all, you can never wear too many flowers especially when it’s summer, right? 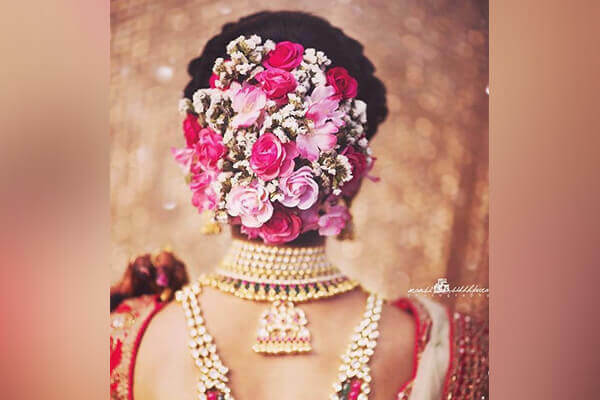 Not a fan of floral wedding hairstyles? Opt for a braided chignon bun hairstyle like this one and accessorize it with a mang tika! Don’t want to go for an updo and prefer braids instead? 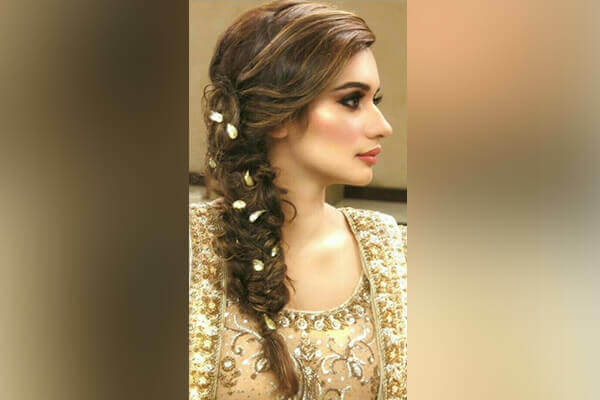 Choose a side-swept messy fishtail braid and accessorize it with flowers or dainty gold clips for some extra drama! Easy and summer-friendly AF!